If you liked this show, you should follow Bill Black. 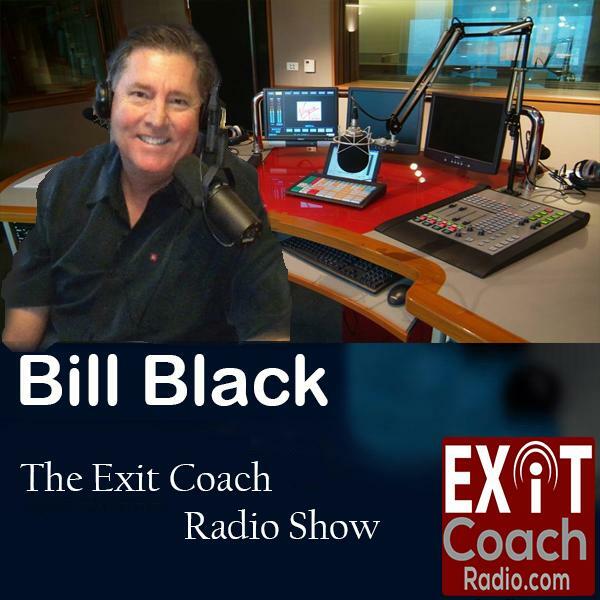 Bill Black interviewed top Advisors Michael Schwerdtfeger, Harley Bjelland, Joe Siecinski and John Dade on the 10/82/2014 Exit Coach Radio Show. Grab your notepad and listen in!